Gross Weight (GVWR) 2904 lbs. 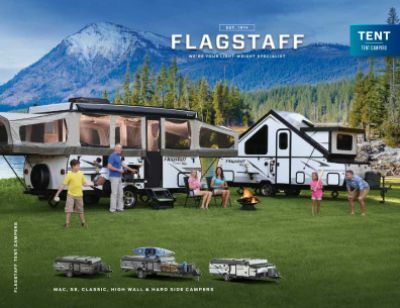 Stop by Gillettes Interstate RV to bring home the 2019 Forest River Flagstaff Sports Enthusiast 206STSE! This Folding Pop-Up is reliable and ready for the long haul! You can find it on our lot at 7210 E Saginaw St East Lansing Michigan 48823. 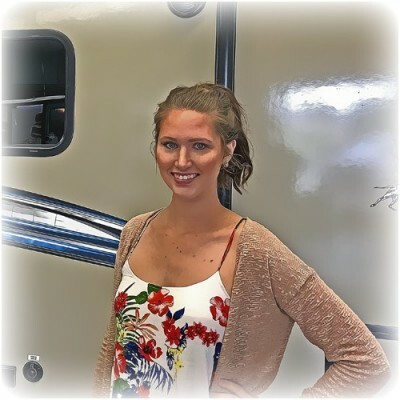 If you don't live near our East Lansing RV dealership lot, we can bring this model to you with our 24/7 nationwide delivery service! 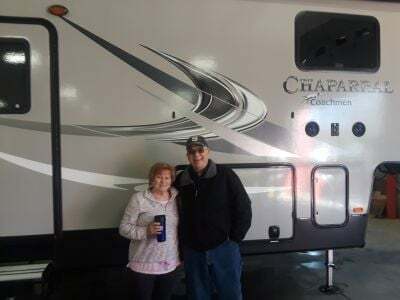 Give us a call at 517-339-8271 to start your road to RV adventures today! 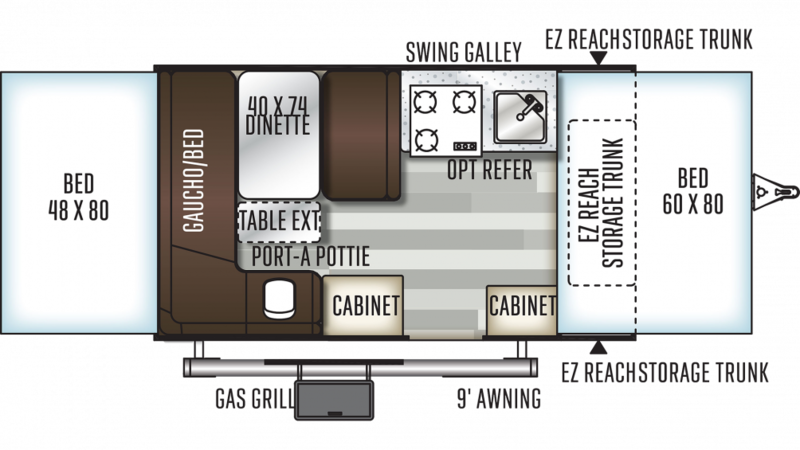 You'll stay protected from the elements with the 9' 0" awning! Towing is easy, as this rig has a GVWR of 2904 lbs. and a hitch weight of 254 lbs.